For centuries, wars and climatic catastrohpes have ravaged the surface of the earth, making it uninhabitable by all but the mutated and monstrous. Humanity, searching for refuge, combs the world’s oceans and finds sanctuary... and more. 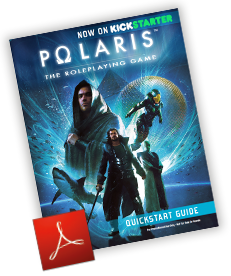 Polaris RPG nominated for 4 ENnies in 2017! 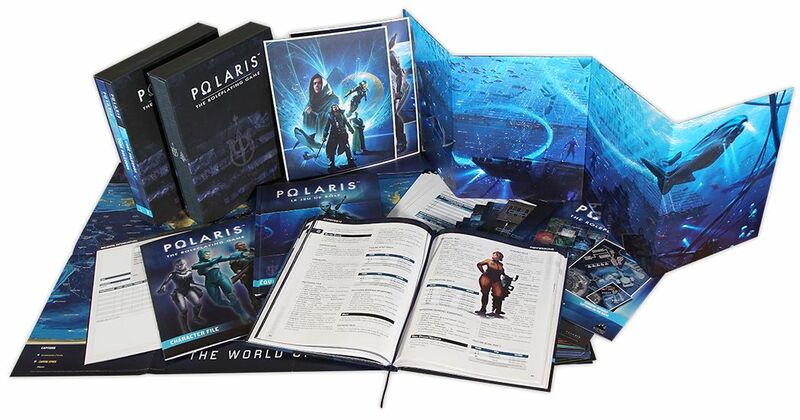 Thank you all very much for the amazing support Polaris has received over the past year! To celebrate all this we are running a huge offer on DriveThruRPG for the PDF’s of the Core Rulebooks! Head over there to grab the books in their PDF version for a incredible 75% discount only until August 21st! 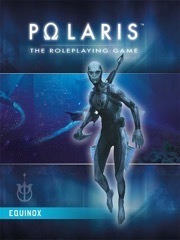 POLARIS is a french tabletop RPG, set in an post-apocalyptic sci-fi atmosphere, where survival is key. Thanks to a very successful Kickstarter Campaign in early 2016, we are finally able publish this game for the first time ever in an english language edition! Books are now available & PDF's are discounted on DriveThruRPG! 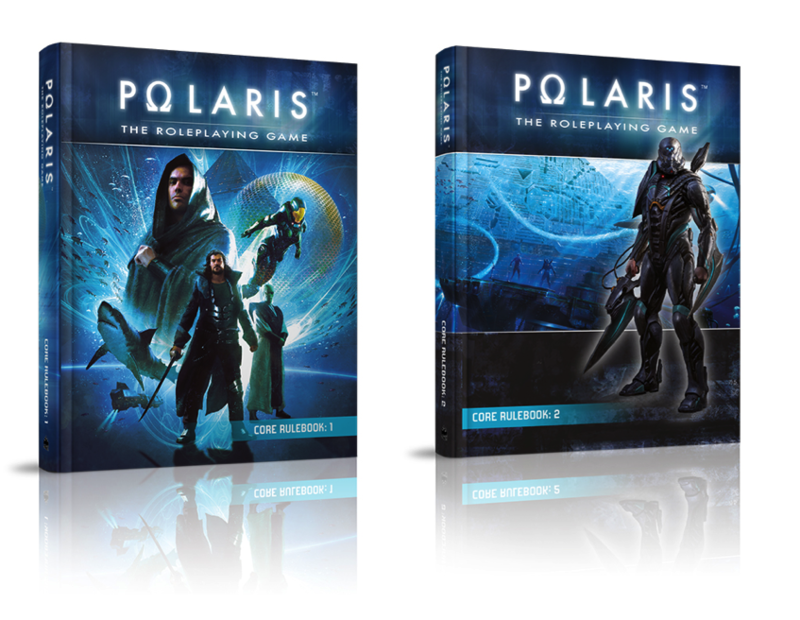 Check out the list of upcoming Polaris RPG Titles. Available on paizo.com and your FLGS! 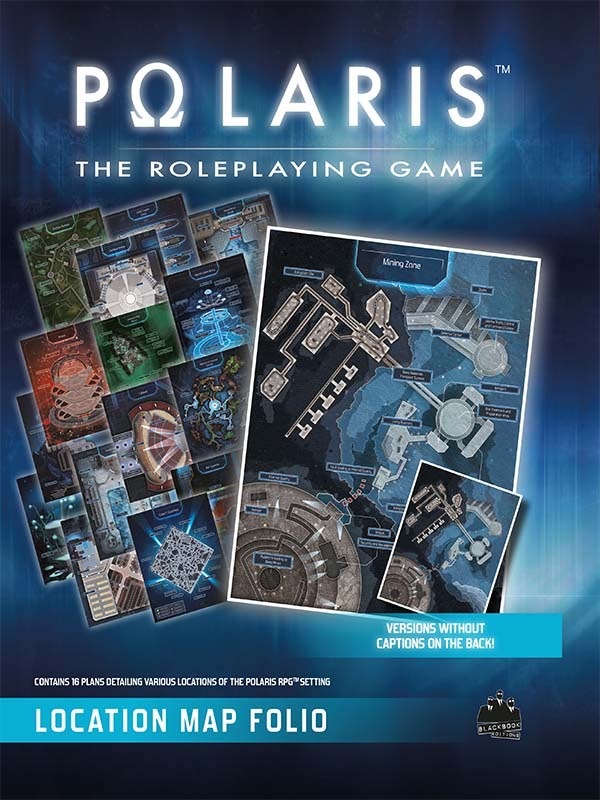 PDF's discounted on DriveThruRPG until August 21st! Live your own underwater adventures. Create your Character! 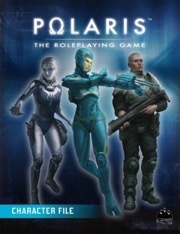 POLARIS - A Roleplaying Game by Philippe Tessier - contact@polaris-rpg.com / © Black Book Editions. All rights reserved.